Hidden pearl of the NEOGEO and initially released in 1994, Windjammers finally comes back today on next gen consoles for the greatest joy of nostalgics and neon spandex lovers. 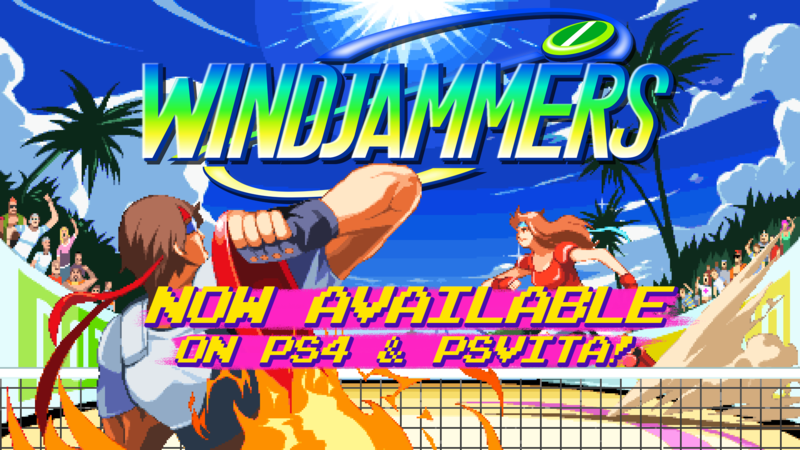 Perfect mix between Pong and Street Fighter, Windjammers also brings a complete online mode with many features for 14.99$ only. With its new online ranked mode powered by GGPO, Windjammers becomes more competitive than ever and challenges you to become the best jammer! Soon you will be able to heck out your stats and leaderboards online on this official game website! 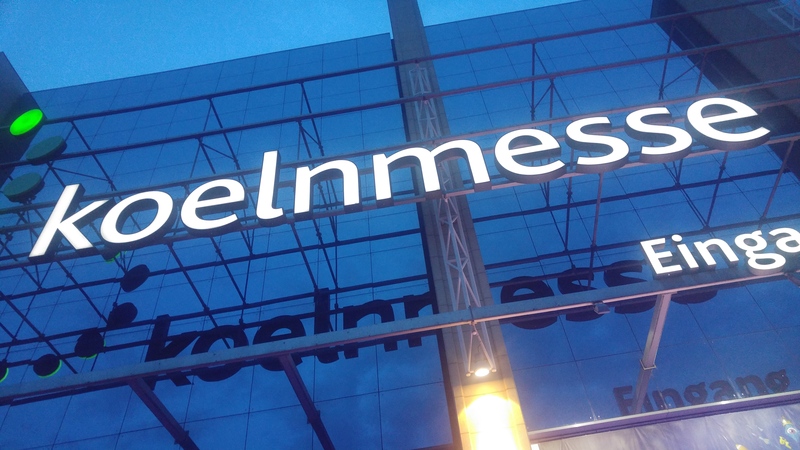 Stay tuned, as there will be more online and live competitions in the future all around the world! Defy the world on Windjammers, available today on Playstation®4 and Playstation®Vita for 14,99$.